When I first started diving I never would’ve thought I’d become an instructor. I was just happy diving for fun every now and then. Every now and then turned into every spare chance I got, I wanted to dive all the time. At the time I had my own hairdressing salon which was a successful business but I was really starting to hate it. I had my business for 10 years and I got to the point where I was having to drag myself out of bed every morning, dreading going to work. I was sick of being miserable and I knew I had to do something about it. I really wanted to enjoy what I did and travel the world at the same time. So I thought about it and decided to become a PADI Instructor. I was worried at times, unsure if I’d made the right decision but I knew I had to give it a go otherwise I’d be stuck in a job I didn’t like forever. 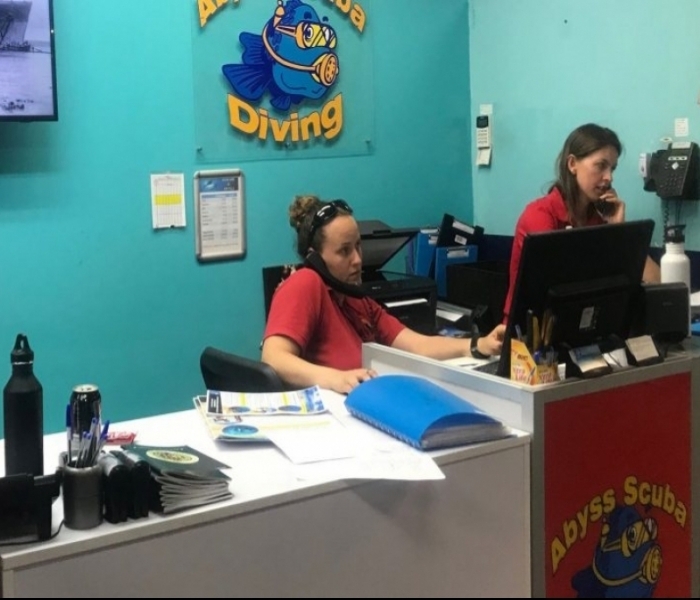 I sold my business and whilst waiting to finish up at work I did my Divemaster training part time at Abyss Scuba Diving. They were so good to me, fitting in everything I needed to do around my days off. After finishing my Divemaster training, with the help of Abyss Scuba Diving, I was lucky enough to do some work experience on Heron Island in the Great Barrier Reef! It was then that I realised I was doing the right thing. I enjoyed my time there so much I couldn’t wait to start my career in diving. 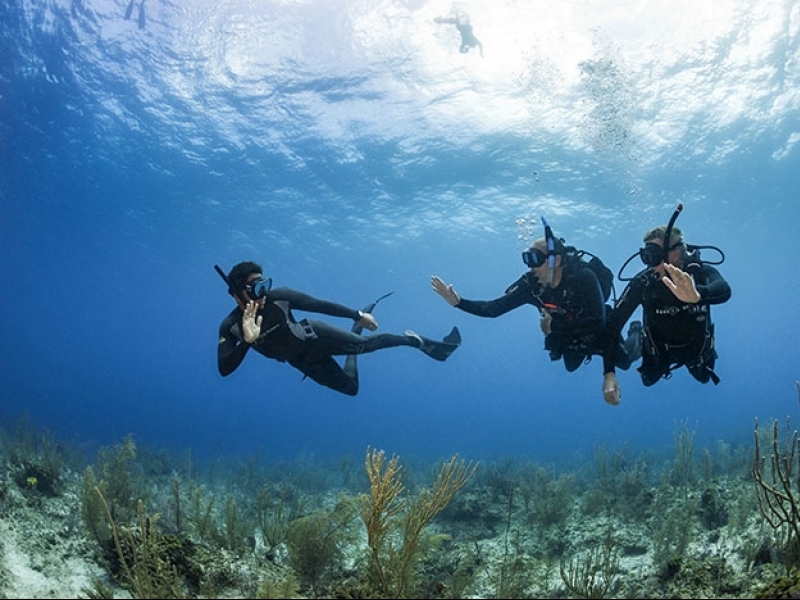 After my PADI instructor training I applied for jobs all over the world and I was lucky enough to get one in the Cayman Islands. I’ve been living in the Caribbean now for the last 6 months and I love it! I get to spend everyday in paradise, doing a job that I love. I’m having a ball, I’ve met some amazing people and I have a tan for the first time in my life!